Before Galaxy S7 and its respected counterparts are officially announced, they will obviously go through a certification process. Now, the latest leak suggests that both variants of the flagship are going to be receiving a dual-SIM variant, suggesting that there are even more models appearing in the near future. 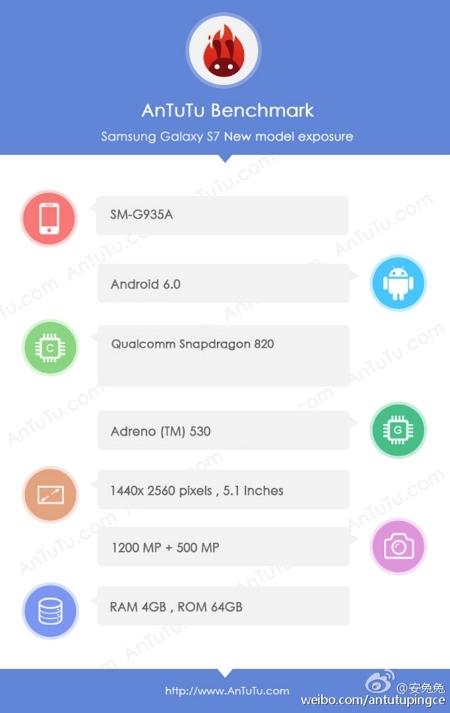 We already knew since a long period that there were going to be several models of Galaxy S7 coming through. However, the latest certification checks (present in the image below) show that Samsung wants to flood the market with as many models as possible, which might become a little difficult when you are picky about which handset model to purchase, but that is what we will be helping you out with when the device and its different models have been officially announced. 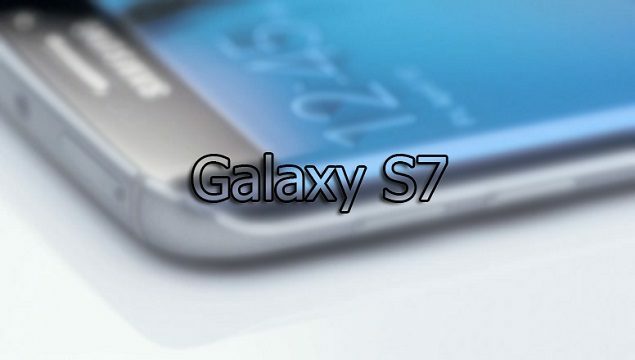 Galaxy S7 will be releasing in two chipset models; one will be armed with a Snapdragon 820, while the other will be running an Exyos 8890. Both SoCs will be manufactured on Samsung’s 14nm FinFET LPP process, signifying better efficiency and performance across the board. As for how many models can we actually receive during the official announcement, we did report that Galaxy S7 would be coming in the following variants. In another report, we stated that the smartphone would be coming in the 5.1 and 5.7 inch screen size models, but so far, we can only see the specifications of the smaller variant. There is also a rumor that Samsung will be incorporating the highly coveted MicroSD card slot; a feature that was sorely missing from the powerful, yet feature-severed flagship family of South Korean tech giant. Samsung appears to be on its highest level of defense because according to another report, the company was looking for heat pipe manufacturers to incorporate thermal heat pipe solutions, most likely as a contingency plan if Snapdragon 820 develops an overheating issue, which was an attribute rife with Snapdragon 810. For once, we’d like to believe that Samsung has finally learnt its lesson with its previous flagship family and will be making amends to make sure that its latest and greatest smartphone offering will eclipse the remainder of the competition. Which feature are you most excited to see in the upcoming handset? Let us know in the polls below. Don’t Want to Spend Money on the Galaxy S8? How About a Galaxy S7 edge for Less Than $200?